Home > NBACL Blog > We’re a Globe & Mail Employee Recommended Workplace! 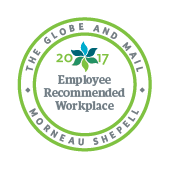 We’re a Globe & Mail Employee Recommended Workplace! NBACL has earned national distinction as an Employee Recommended Workplace. The designation is part of a new program developed by Morneau Shepell and The Globe and Mail to recognize employers across the country that have the highest standards in workplace well-being. 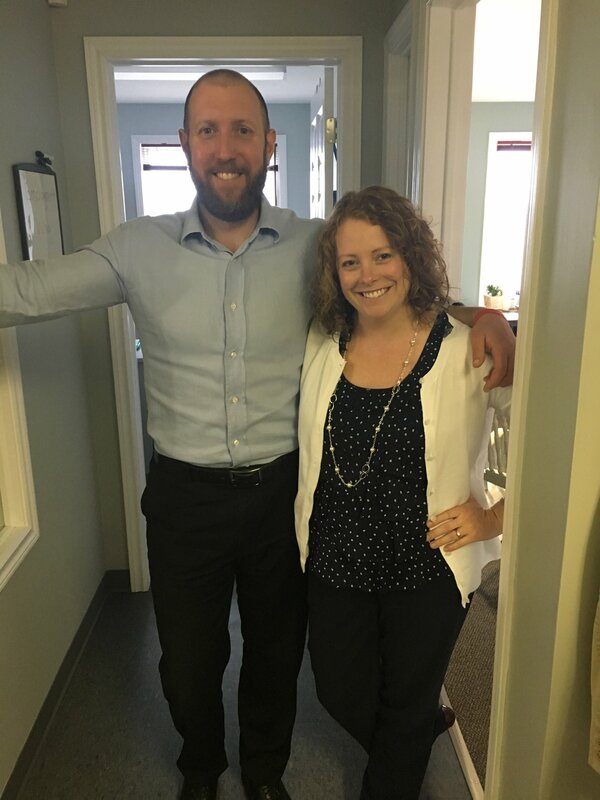 The Employee Recommended Workplace (ERW) program aims to recognize organizations that have prioritized the health and well-being of their employees. 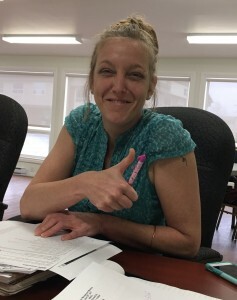 Employees of each workplace completed a short confidential survey that included questions based on each person’s physical and mental health, as well as aspects of their work and home life. Each employee was given a score based on their responses and a company’s total score was compiled from their employees’ aggregate results. “The Globe is pleased to congratulate the finalists for excellence in achieving a healthy, engaged and productive work force. We look forward to announcing the top category winners in the new Globe and Mail Centre in June,” said Phillip Crawley, The Globe’s publisher and chief executive officer. The nine contenders for the final awards are nominated in categories based on the size and type of their organizations. The awards ceremony will be held following a human resources summit: Solving Workplace Challenges in the Modern Economy. “We are very keen to hear if we are one of the top nine who will win awards,” said Danny Soucy, NBACL’s Executive Director. Both he and Ms. Wilson will attend the summit and the awards ceremony on June 21. The New Brunswick Association for Community Living (NBACL) employs over 70 people and has offices in Fredericton, Moncton, Saint John, Miramichi, Bathurst, Edmundston and Charlotte County. 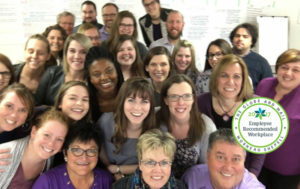 NBACL is celebrating its 60th anniversary as the provincial non-profit organization that works on behalf of children and adults with an intellectual disability, and their families, to build inclusive communities where everyone has the right to belong and be included, living, learning, working, and participating in community as valued and contributing members, just like you and me.